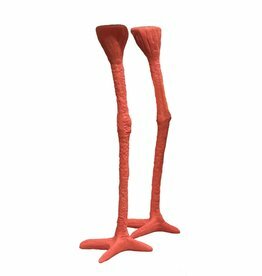 Height: 31 cm, width: 16 cm. 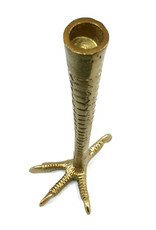 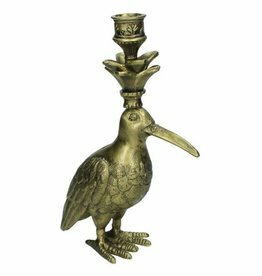 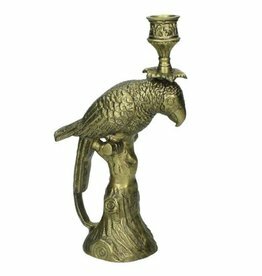 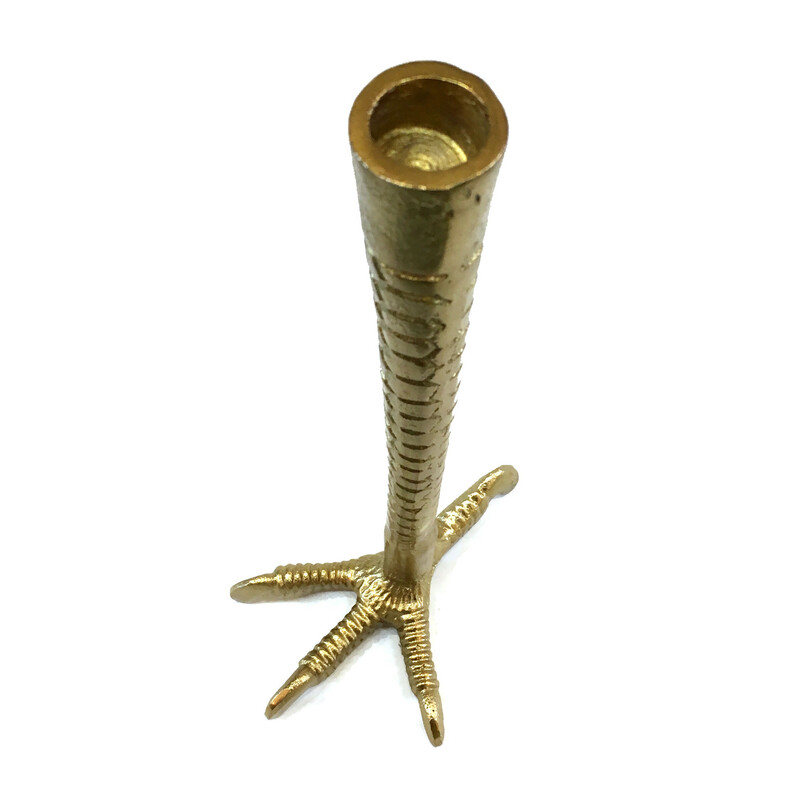 Brass bird to use as a candlestick. 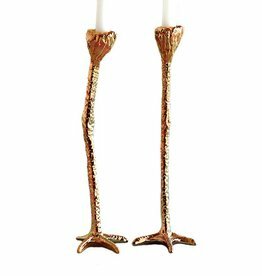 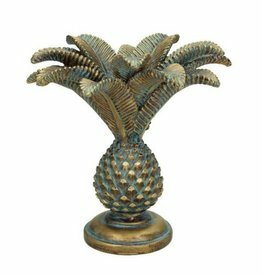 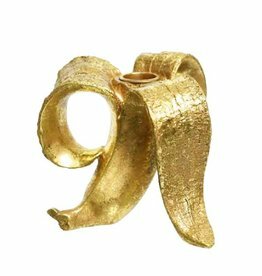 Shop more quirky candlesticks and other home decoration in our online store. 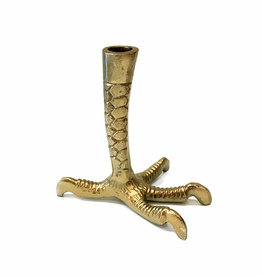 Or visit us in Amsterdam.